Apple’s Siri SDK integration was introduced not long ago, which allowed the virtual assistant to perform tasks more than it originally did. One of the updated applications to integrate within Siri was mobile payments. Now, PayPal for iOS has been updated with support for Siri integration which will allow you to send and receive money through the platform. 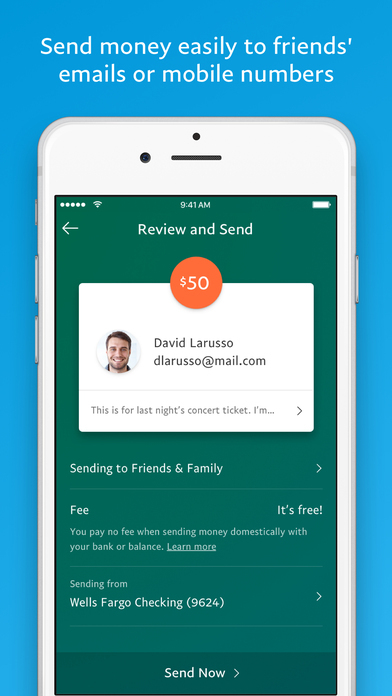 You can now use your voice to send and receive money. Let’s see some more details on the update. 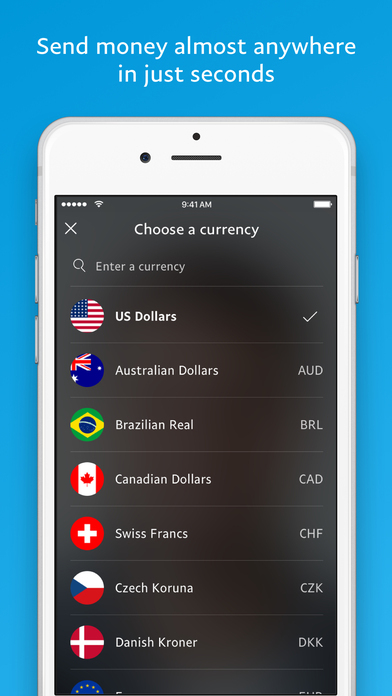 The new PayPal with Siri integration feature is available in 30 countries including the United States. Some of the other countries include Australia, Austria, Brazil, Canada, China, Germany, France, Denmark and many more. The availability of this feature makes money transactions really simple. All you have to do is command Siri with your voice saying “Hey Siri, send Brandon $50 using PayPal.” That’s it. It’s this simple and ditches a lot of hard work. It’s a good move from PayPal since its rivals like Square Cash and Venmo added Siri support for transferring money earlier this year. 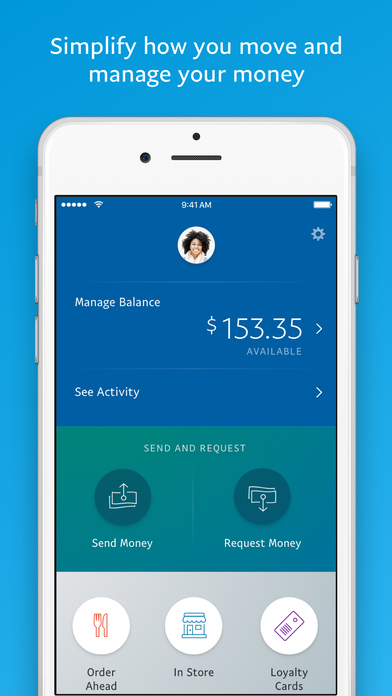 PayPal has got you covered if you’re worried about someone breaching your phone and transferring money. You have to unlock the iPhone before you can proceed. This will prevent just anyone from picking up your phone and sending money requests. This means that PayPal on the iPhone is as safe as any other app on the device that requires the device to be unlocked. When sending money, the other person will get an email stating that you are trying to send them money. They can either log in or sign up for a new account and accept the funds. The good thing about the whole process is that Siri accepts formal and informal requests about money. Since the service has been expanded to 30 countries, it supports a wide array of languages like English, Finnish, German, Italian, French and Hebrew. If you’re interested in making use of PayPal transactions through Siri, make sure that you’re running the latest version of the PayPal app on your iPhone. If the app has not been update automatically, head down to the App Store and manually update it. You would obviously have to connect your PayPal account with a funding source, like the bank. The feature works flawlessly so the process is pretty fast and reliable. This is it for now, folks. 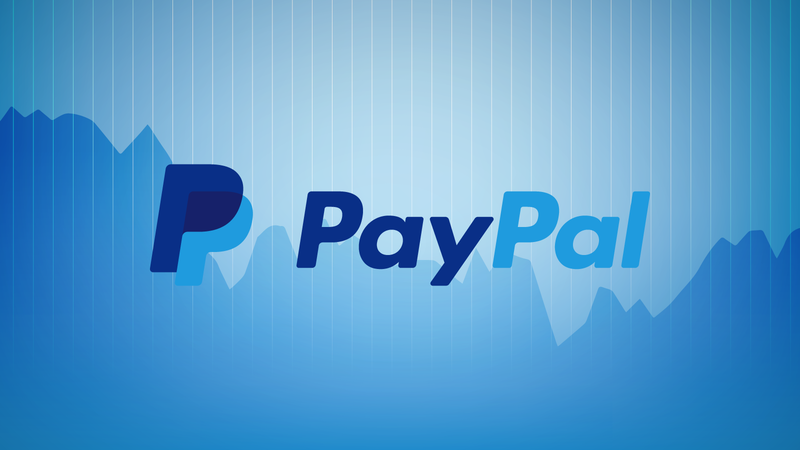 What are your thoughts on PayPal for iOS adding support for Siri integration? Share your thoughts with us in the comments.